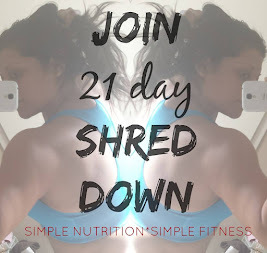 I've talked about meal prep with my groups so many times, and I find that still some are struggling to get into a routine that works for them. So before you think I'm some pro, I'm not...I just know what has worked for me and what hasn't. And waiting until the day of to make our meals, usually leaves us with a pizza delivery or a trip to the drive thru. That's my reality...so I know it's important for me to stay on top of my meal prepping. So here are some other helpful tips to help you meal prep like a boss! 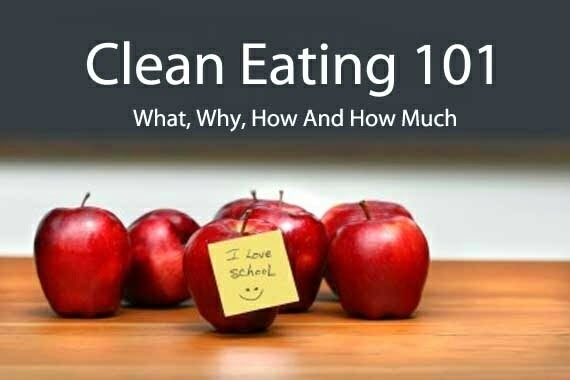 If you want to eat clean, you need to know what clean eating is. Right? RIGHT?!! Well HELLO google that! Look up clean eating recipes, use pinterest. I have tons of awesome recipes pinned and ready to be brought to life. Now I will warn you, once you start looking into clean eating and it's TRUE defintion you may freak out a bit. I know I did, I instantly wanted to throw out ALL the food that in my opinion was bad and full of poison. We already know that GMO's are bad for you, or did you? Before clean eating I had no idea what GMO even was, I thought it was more gibberish from the crazies...but then it all started to make sense. 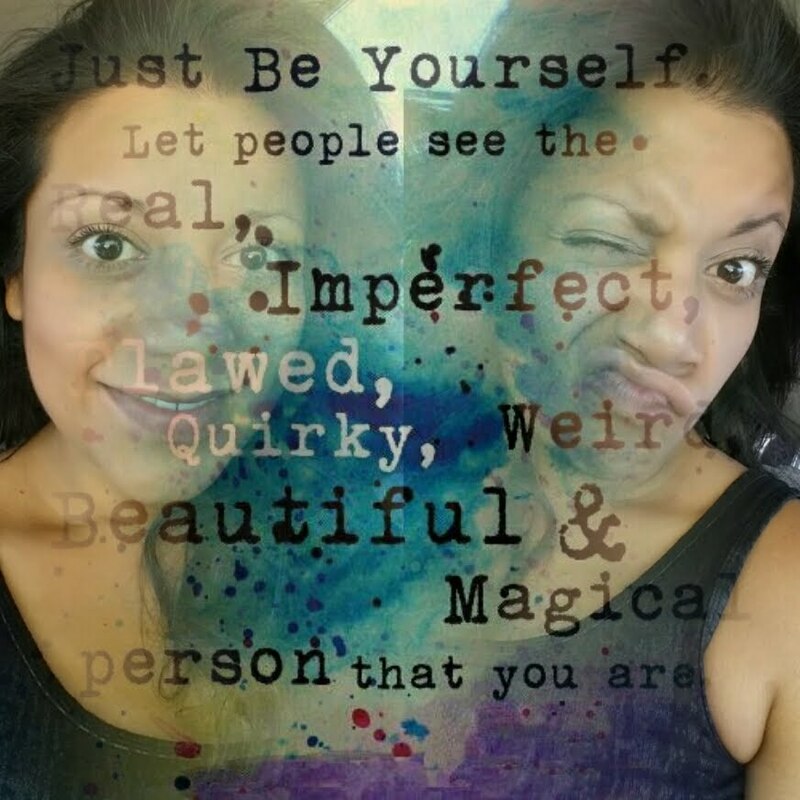 Why are we so unhealty? It can't just be lack of physical activity...Our bodies are like a car, we need to focus on all of it if we want it to last, the engine, the interior, the exterior...well same goes with our bodies...a little TLC is necessary. Fuel it properly, care for it by keeping it active and and before you know it you've built lifelong healthy habits to keep you running for many more years. My rule of thumb is simple; if it was made in a factory plant, skip it! If it's fresh and comes from a plant then go for it! As you learn to read ingredient labels you'll find that making your selections at the grocery store become a bit easier. This was a challenge for me at first because again, so many contradicting information and there I was with my smart phone in hand googling up these words I could barely pronounce and them BOOM it hit me, why am I even bothering...the simpler the better: Fresh, lean and green and if I must, always stick with whole grains! 2.) Decide which day is your prep day. 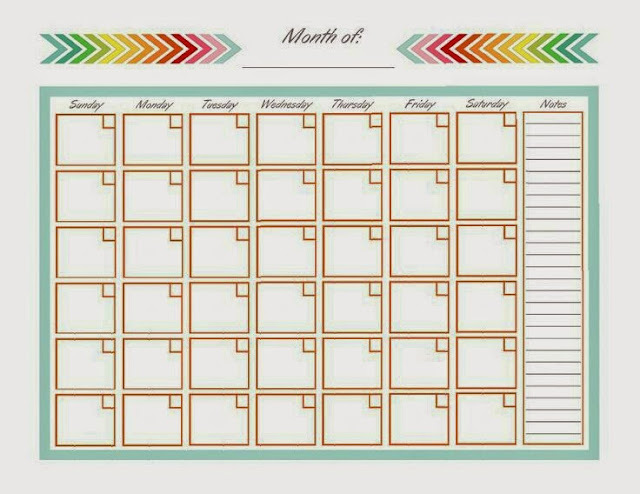 My schedule is all over the place, being a stay at home mom people get this idea that I have ALL day to get these things done. Umm...reality check, I have a 4 year old and 2.5 year old at home, including a husband with his own wonky work hours so yeah...it's a mad house, and if I don't literally sit down and schedule the time, it just doesn't get done. I find that the weekends are actually the best for me to make my lists, and buy everything but I prefer a small Sunday night prep but enjoy my Monday Meal Prep. 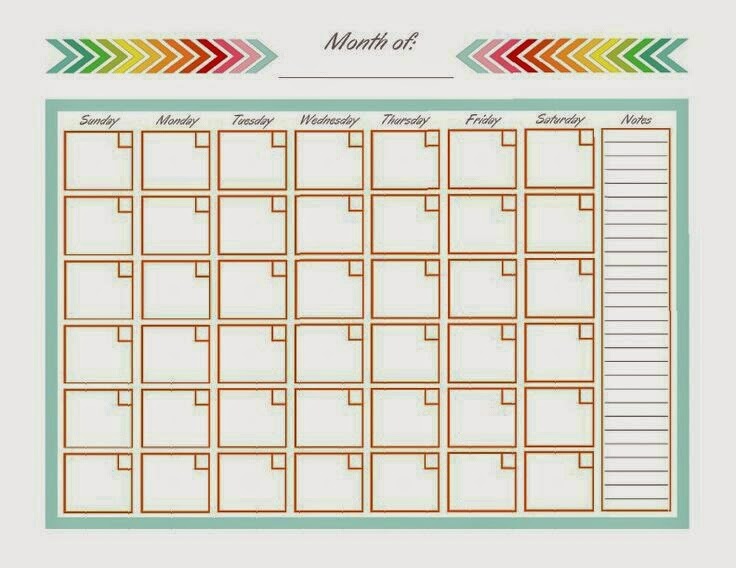 I know not everyone has that ideal schedule but that way I can make a mess and clean it up on the day I spend the most time cleaning my home. It's like putting in overtime to save me for the rest of the week from having to work long hours. 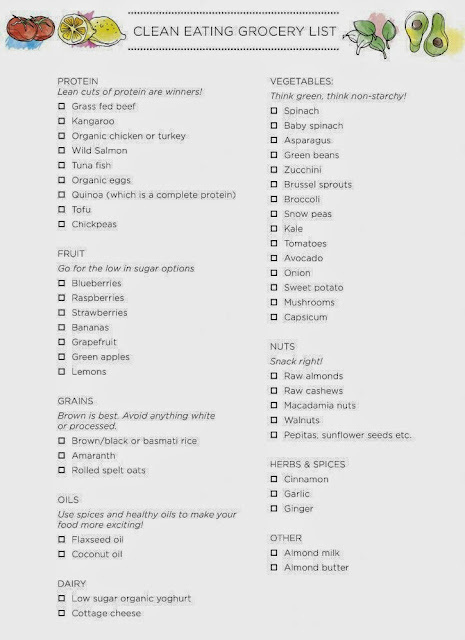 have no idea what to buy, be prepared by having a list with you of what you’ll need. Nothing bothers me more than when I forget something and all because I didn't make a list. I primarily grocery shop at Costco, Vons or Walmart, but some of my items can only be found at Whole Foods or Trader Joe’s. I have to plan out which day I’m going to which store so that I’ll have all of my items for Sunday’s or Monday's prep. Since I know which day I’m prepping, I know when I need to go to the store(s) to get my items. 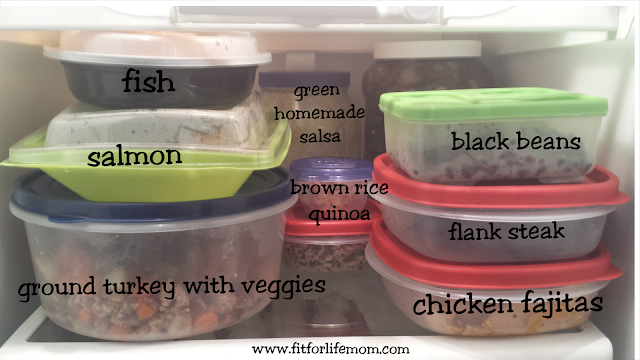 Do you have enough containers in which to store your meals? Do you want to store your meals in plastic or glass containers? Do you want the containers that have little dividers in them? Do you have containers of different sizes to hold different types of foods? How about little plastic baggies? 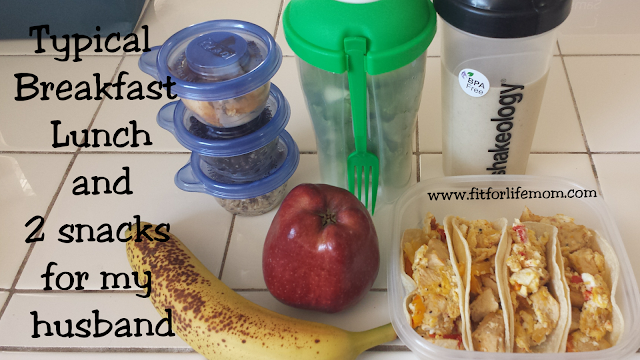 What about a lunch box/bag that will hold all of your meals (if you have several meals with you each day)? If you’ll be out at the store anyhow, make sure to pick up some of these items if you don’t already have enough. Do you buy in bulk? I do! Where are you storing all of these containers? Fridge? Freezer? Before you start cooking, make sure you have the space to put it all. It’s time to cook! But like everything else, you need to have some kind of prioritization with your cooking. 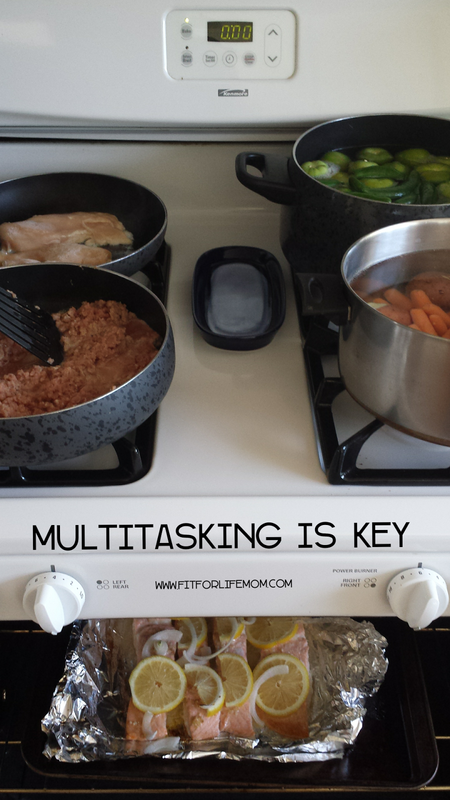 Can you be multitasking while something’s in the oven? Probably so, I spend my Sunday afternoon cutting up veggies, making some of the meals or at least have them separated for storage and easy grab so I can multitask with my other mommy duties while cooking during the week. I also only make enough lunches for about two to three days at a time and then Wednesday night, I make two more (for Thursday and Friday). I like my stuff pretty fresh, but that’s just me. I've mentioned before that my family, yes even myself aren't too keen to recooked food after the third. So yes, most nights I cook fresh meals, but in under 25minutes, and I make enough for a day or two or to take for lunch the next day. 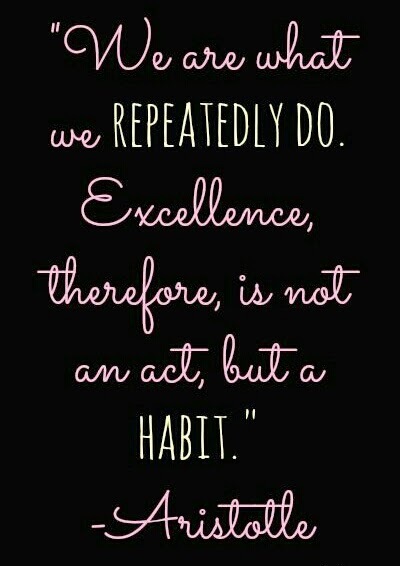 Do what works for you. This is YOUR meal prep! Pack, separate, combine, mix and get it into its storage container however you'd like to gather it together. With my lunches, I like to have a protein, a vegetable, and a carb...hence a lot of my chicken or fish with, broccoli and quinoa rice packs. I like my snacks to be protein centered. Tuna fish, chicken salad or plain Greek Yogurt with blueberries. If I'm in the mood for an extra snack, I like to have almonds or some grapes. I believe in treats, mine just happen to be clean eating of course. 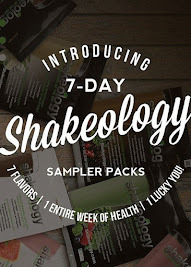 I make Shakeology treats like homemade banana and chocolate ice cream, or even no bake cookies. If you're new to this, now worries, see what works for you. Did you love one food on Monday but by Wednesday it didn't taste so good? Did you have enough food? Or too much? Are the containers working out for you? Did you have all the ingredients you needed? And maybe during the week you saw an Instagram pic of something that you'd like to try...do you have the necessary items to make it?Which store will you get the ingredients from? When are you going? And then It's all one big cycle and that starts anew. I hope you found these tips helpful to get you started on your meal prep. Feel free to comment, share or ask any questions. I'd love some feedback! Thanks for sharing these tips! I am also a stay-at home mom as my primary job with 2 year old twins and a 3 yr old (almost 4), but also a reservist in the Air Force. 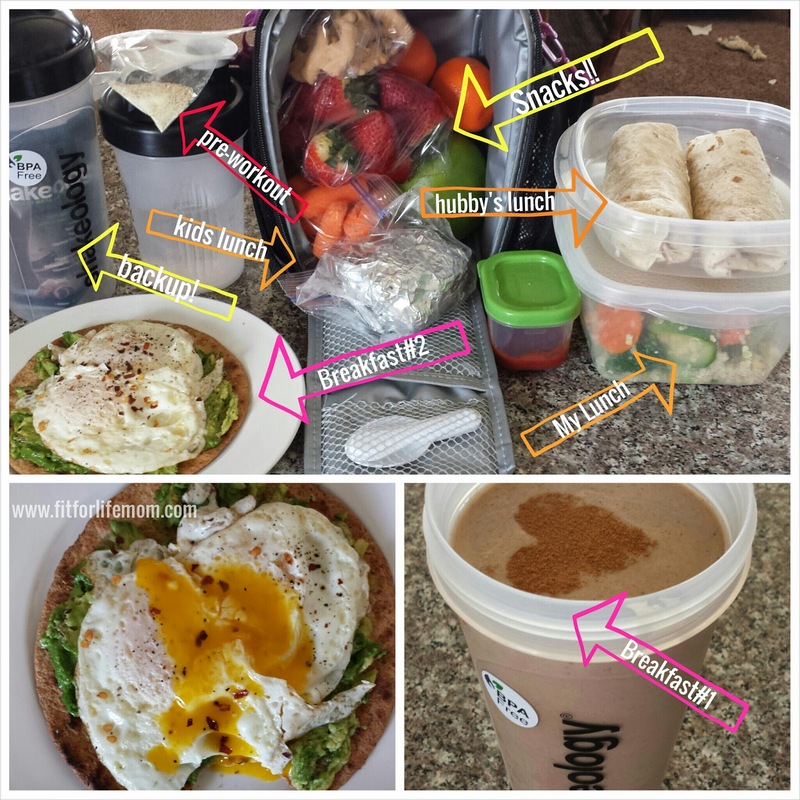 I'm new to clean eating and Shakeology and was searching Pinterest for tips/advice/ideas on how to meal prep. Your blog was helpful; thank you! Thanks so much for this article! I am just starting a clean eating journey and meal prepping. This was awesome advice! 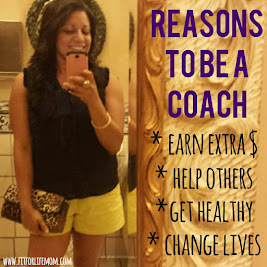 Join my next PiYo Challenge!